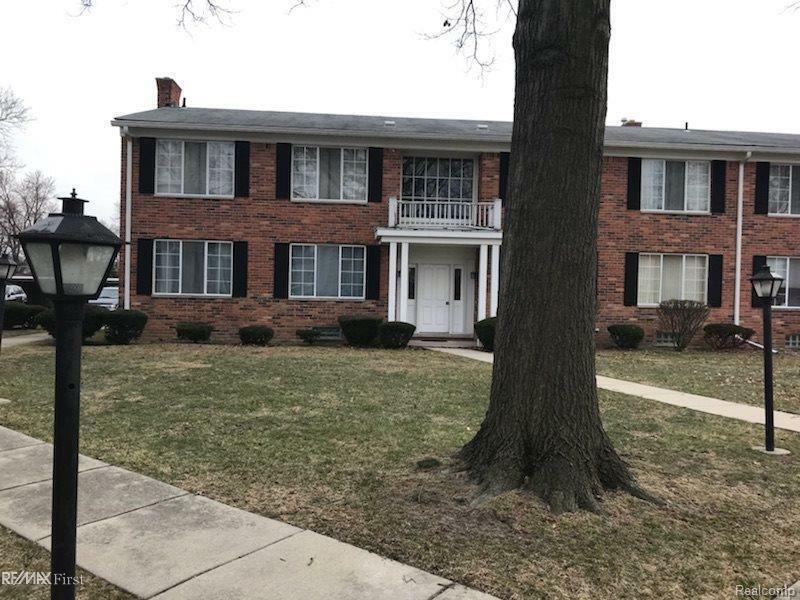 NICE 1 BEDROOM, 1 BATH CONDO IN GREAT PART OF WARREN CLOSE TO I-696. CONDO HAS BRAND NEW HOT WATER HEATER, NEWER A/C(2017), NEWER FURNACE(2008), NEWER WINDOWS(2014). NEWER STOVE & FRIDGE...ALL APPLIANCES STAY! UPPER LEVEL UNIT W/COMMON BASEMENT WHICH HAS SEPARATE STORAGE AND INDIVIDUAL LAUNDRY ROOM. CONDOS HAVE CLUBHOUSE AND POOL! NO PETS ALLOWED. TRASH PICKED UP IN DESIGNATED AREA IN BASEMENT.